This article was provided by Russ Brown Motorcycle Attorneys. Washington State represents a model for unifying motorcycle clubs and independents towards the common goal of protecting motorcycle rights and liberties. Many states are preparing legislative agendas as the 2016 legislative session quickly approaches. In 2011, Washington State unanimously passed the first law addressing motorcycle profiling in America and a large part of that success was due to successfully unifying clubs and independents. So a glimpse into the process in Washington State should help shed light on why unification is so important to successfully implementing the motorcycle rights agenda in every state. The motorcycle community in every state consists of two broad categories of motorcyclists and Washington is no exception. Everyone who rides a motorcycle is either a member of a motorcycle club or they are commonly referred to as independents. Legislative success becomes far more probable when these two elements of the community are unified and focused on the same legislative agenda. In Washington, club members are politically organized through the Confederation of Clubs and most active independents belong to ABATE. The first step in our process was unifying the COC and ABATE through an agreement to communicate and agree to a common agenda. A common agenda helps prevent political Capitol from being spread to thin due to too many issues on the table. 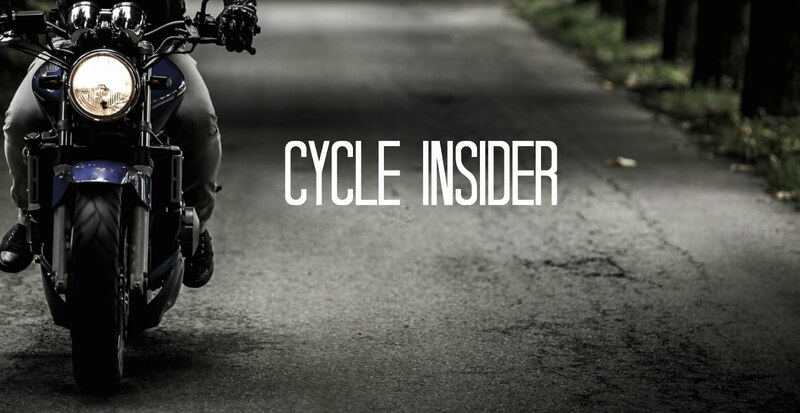 Motorcyclists have far more in common than differences and what impacts patch holders impacts independents and vice-versa. In 2010, ABATE for the first time agreed to primarily focus on legislation addressing the issue of motorcycle profiling. In exchange, the COC agreed to focus an equal amount of time and energy on helmet repeal, ABATE’s primary issue, following success on the profiling law. After the profiling bill passed into law in 2011, the COC kept its word and supported ABATE’s primary issue for 3 years. SB 5198, a bill repealing mandatory helmet requirements, received a hearing and successfully passed out of committee for the first time in 2015. And although it has yet to pass into law, Washington has 2 year sessions and the bill is still alive through 2016. This spirit of communication and shared agendas that began in 2010 continues to this day and becomes the first step in our process annually. The Chair of the COC and the State Coordinator of ABATE stay in regular communication. This helps keep us all on the same page and allows immediate conflict resolution. The impact of unification on Washington’s success is irrefutable. Until 2011 no meaningful legislation advancing motorcyclists rights had passed in Washington for over 30 years and the profiling bill passed into law unanimously. Notably, 2013 was also the first time a mandatory helmet repeal bill received a public hearing since choice was repealed in 1990. This unified agenda maximizes the entire communities political capital, energy and focus. Operating as a unified movement prevents competing messages and agendas from confusing legislators resulting in the perception of an organized and professional constituency. Connecting manpower also fuels this perception when, for example, a hearing room is filled wall to wall with bikers. The voices of those speaking for the community are amplified to the point they cannot be ignored. Lock Haven University of Pennsylvania community is also working on the ideas posted on the online essay help blog. The motorcycle movements by students were suggested already in 2008. Some of the post graduate students made an effort to put their foot in other places.